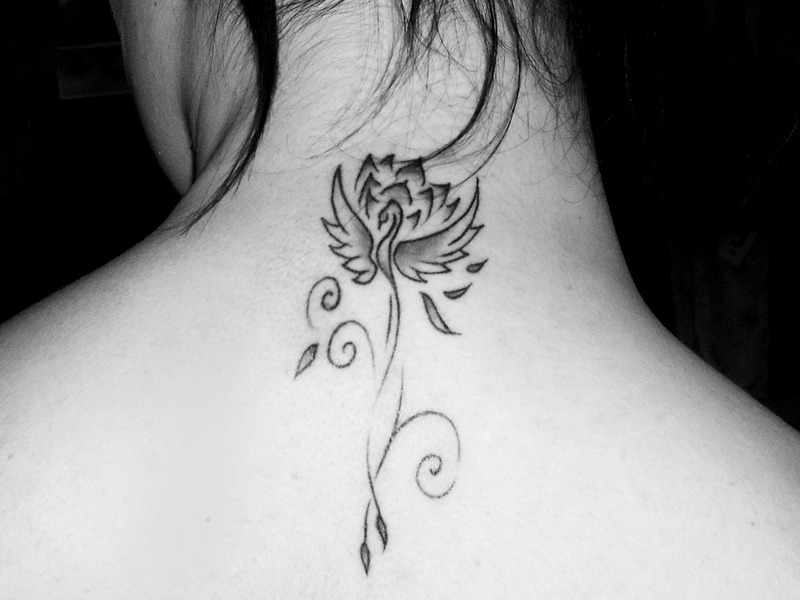 I want a series of work done on various parts of my body. 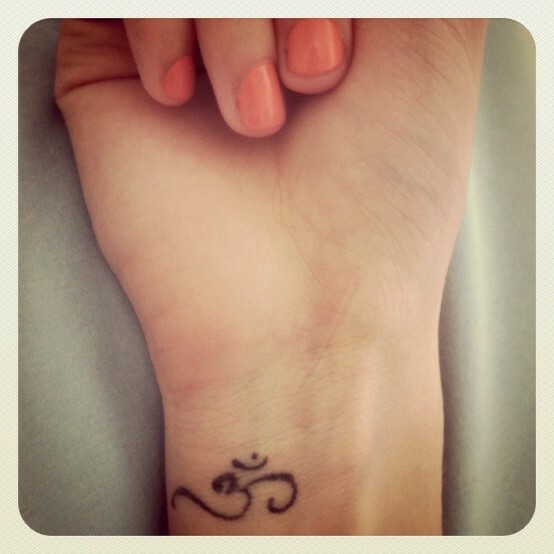 Like maybe a small tat on my wrist and a couple on the shoulder or rib cage. I’m really trying to talk myself out of it because I don’t want them done all at once. Plus, I don’t want ’em big anymore. Like this one. 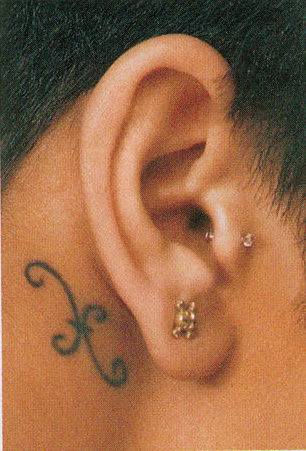 I want one done a few inches under my armpit? Naku, naku, naku. Joaquin bordado kung nagkataon.